Hugo Acosta Martín del Campo is a Mexican guitarist performing classical, latin and world music. He was involved in music because of the family influence. He starts his musical education at the age of thirteen playing the guitar with his first teacher Javier Acosta Jasso, his cousin. Hugo finished an undergraduate degree at the University of Guadalajara, with the guitarists David Mozqueda and Hugo Gracián. He graduated at the top of his generation, that’s why he was awarded as «The most outstanding student from the University of Guadalajara». In 2003 he moved to Germany and finished in 2006 post-graduate studies with world-renowned Canadian guitarist Dale Kavanagh at the Hochschule für Musik Detmold. He performed in Germany in many cities like Rösrath, Münster, Gelsenkirchen, Dortmund, Essen and Detmold as a soloist and also in the Catarsis Duo with the Mexican guitarist Juan Ramón Arceo. He has participated in numerous masterclasses with recognized/well known guitarists as Joaquín Clerch, Aniello Desiderio, Hopkinson Smith, Pablo Garibay, Johannes Möller, Bruce Holzman, Gonzalo Salazar, Pavel Steidl, Juan Carlos Laguna and Carlo Marchionne. During his studies he has been recognized with several awards in different guitar competitons in Mexico, and he has given concerts in many cities and guitar festivals like «X International Guitar Festival in Sonora 2013», «VIII International Guitar Festival in Ixlahuaca», «VII International Guitar Festival ‹Ramón Noble›», «III International Guitar Festival in La Ciénega de Chapala» and «International Book Fair in Guadalajara». Hugo Acosta is now based in Lagos de Moreno, teaches at the University of Guadalajara and is in charge of art workshops, exclusively for engineering students. Since 2007 he has presented «Sonata Radio» a classical music program in Radio University of Guadalajara http://www.radio.udg.mx/lagos. 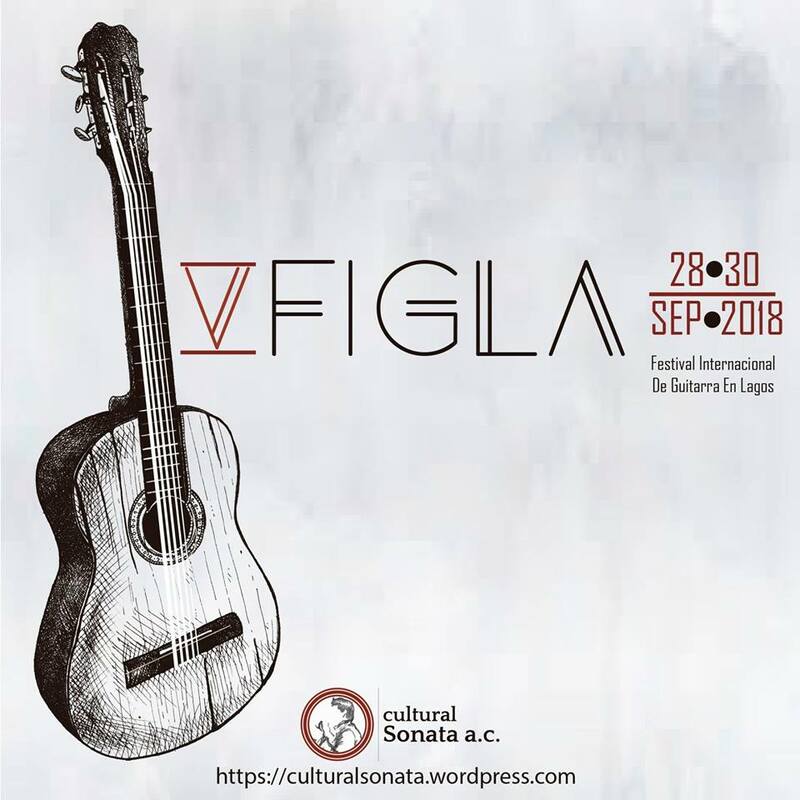 He is very involved in arts and cultural management, he is the founder and artistic director of the Classical Concert Series in Lagos de Moreno and the National Guitar Festival in Lagos de Moreno, Mexico. He founded the music school «Sonatina Musikhaus» with the purpose of bring solid music education to the students in Lagos de Moreno. 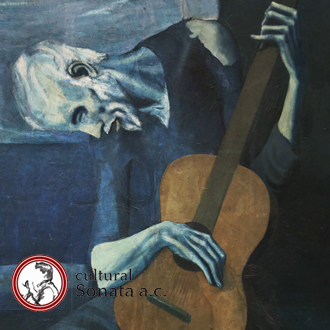 In 2014 he will consolidate the Sonata a.c., an art society formed by his students and friends, basically aimed to promote Mexican musicians, musical education, concerts and cultural exchanges between similar societies around the word. He has been sponsorship by the National Fund of Culture and Arts (FONCA) in 2006 and The State Council for Culture and Arts (CECA) in 20012. Hugo Acosta has released in 2013 the cd «Music by Antonio Gomezanda and Apolonio Moreno guitar transcriptions» available now in http://www.hugoacostaguitar.com.